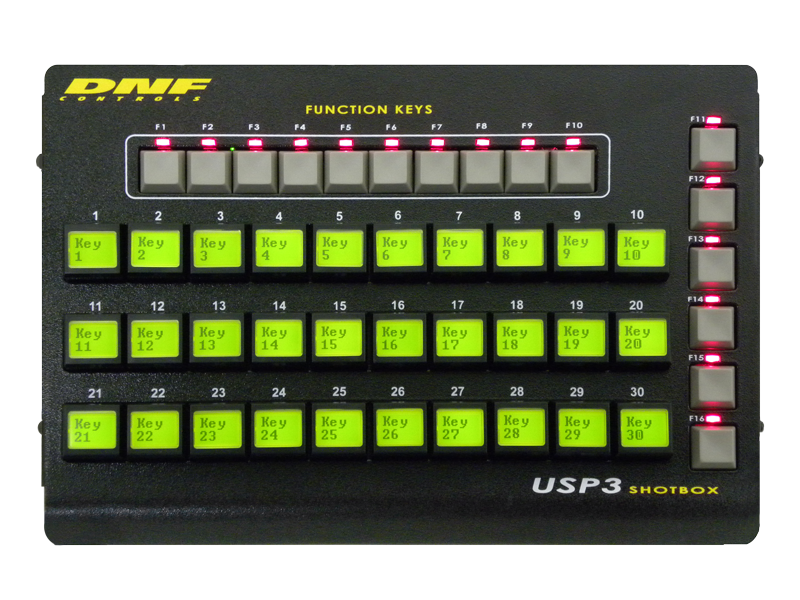 Use the USP3 to control FOR-A’s Color Corrector Control Panel, FA-10DCCRU. 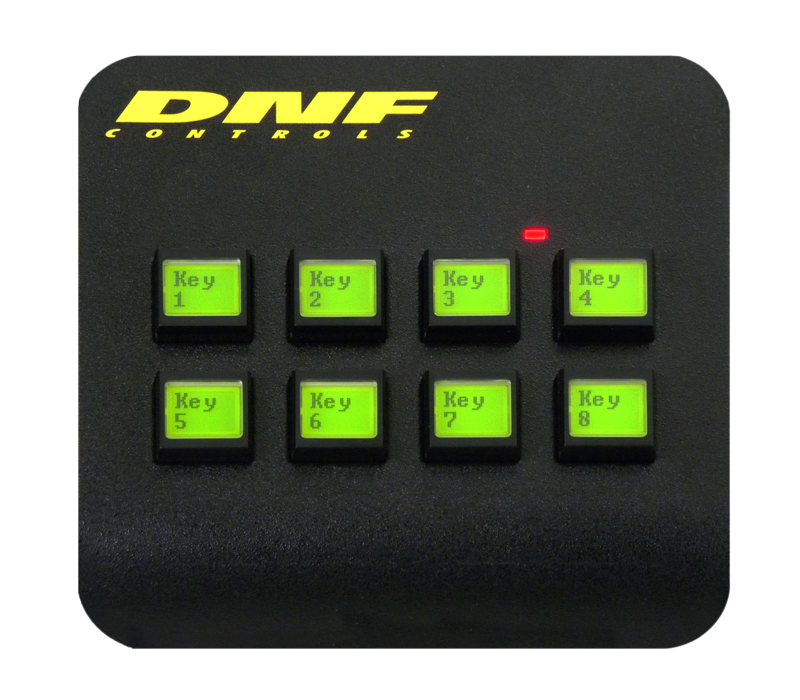 The Universal Switch Panel makes it easy to create just the right control interface and gives users control over only those functions they need to simplify operations and reduce errors. Show users only the device or system information, status and tallies they need in order to react quickly and accurately to any situation. Use the USP3 to extend the life of legacy equipment, integrate new & legacy during transition, and provide new equipment with a known, familiar, user friendly interface. The USP3 supports GPI and push button control of GPI Outputs, serial RS232 & RS422 messages, and Ethernet TCP / UDP / SNMP / HTTP messaging. Using a standard web browser to assign functions to keys, enter key text, and select key colors, simply complete the text boxes and choose options from the drop-down menu to configure. Save USP3 configuration to your PC. Create multiple configurations for special events, weekend staffing, and temporary needs. Copy saved configurations from / to other panels.